Mansfield midfielder Will Atkinson is available again after a ban for Saturday's game against MK Dons. Atkinson served a one-match ban by missing Tuesday's win over Morecambe. Manager David Flitcroft will check on Matt Preston after he played through the pain on an ankle injury suffered in the first half. Alex McDonald and David Mirfin remain out with knee injuries while Craig Davies is closing on a return from his ankle problem. MK Dons midfielder Lawson D'Ath is pushing for a start having made a couple of substitute appearances since his return from injury. 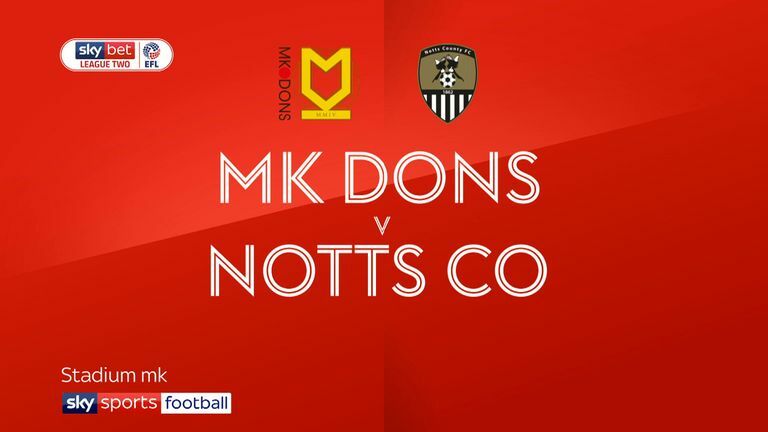 The summer signing had to wait a long time to make his debut but played 24 minutes against Notts County on Tuesday for his second Dons appearance. Dons manager Paul Tisdale has decisions to make, with Conor McGrandles, Peter Pawlett, Ryan Harley and Mathieu Baudry all back in training after recent issues, though none was involved on Tuesday. Tuesday's win was the fifth in a row for the Dons as they put pressure on Lincoln at the top of the table. 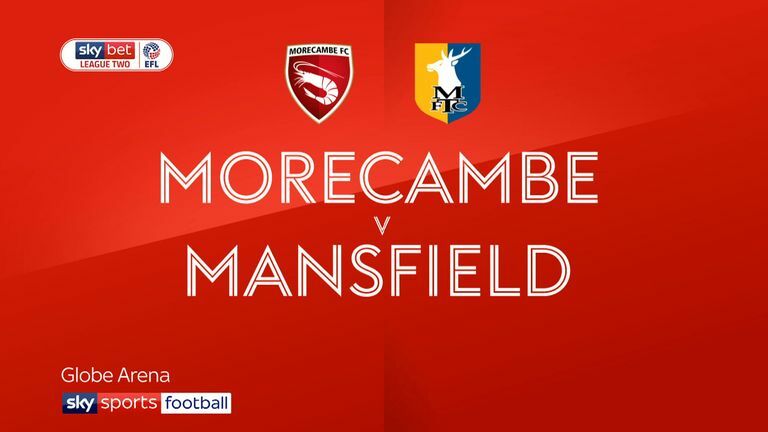 Highlights of the Sky Bet League Two match between Morecambe and Mansfield Town. 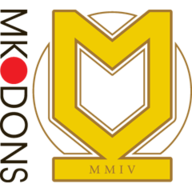 Mansfield and MK Dons haven't met since New Year's Day 2008, a 1-0 win for the Dons at Stadium MK. 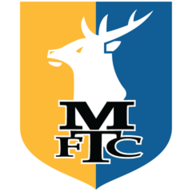 At Field Mill, the last meeting between Mansfield and MK Dons was in October 2007, with the Dons coming from behind to win 2-1 under Paul Ince. Mansfield have only lost one of their last eight matches at home in League Two (W3 D4), a 1-2 defeat to Exeter last month. MK Dons have won each of their last five matches in League Two - they last won six on the bounce in same season back November 2008 when in League One. David Flitcroft has faced MK Dons twice before - a 3-1 FA Cup win with Barnsley in 2012-13 and 3-1 win with Bury in League One in 2016-17.